What is the first step to Service Management success? How do you define and measure success in your organization? When can your organization make the move from ITSM to a true Service Management culture? Who are the key players enabling transformation? REGISTER NOW and learn how to get your organization working as one. Stephanie is a Service Management professional with 3+ years of experience in the software and management consulting industries. Stephanie works with Cask’s advisors, clients and partners, to ensure the highest level of quality and services. 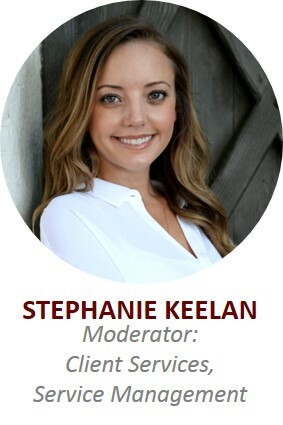 If you have questions that you would like to ask our experts during the upcoming “Secret to Service Management Success” webinar panel, please reach out to Stephanie directly at stephanie.keelan@caskllc.com or (858)357-3447. Jason has 15+ years of hands-on Service Management, Service Delivery, and Consulting experience building Service Management programs, roadmaps, services, portfolios and processes for Higher Ed, Financial, Federal, Defense, Tech, and Entertainment customers. He is a certified ITIL Expert, TIPA Assessor, Lean Six Sigma Black Belt, Flawless Consultant, and holds ISO/IEC 20K and 27K certifications. 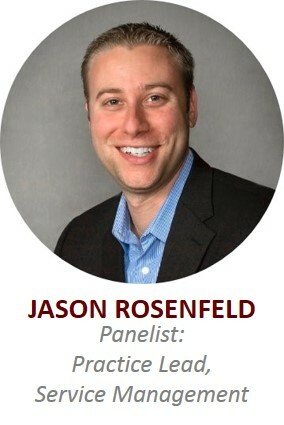 Jason is the former President of the ITSMF USA San Diego LIG, was a finalist foritSMFUSA 2012 Member of the Year and is a regular speaker at itSMF events. Rich is a Senior Advisor at Cask, LLC, and has 20+ years of hands-on Service Management, Service Desk, IT Operations, Service Delivery, and Consulting experience. He has worked with clients, ranging from 1,500 to 750,000 users, to build Service Management programs, roadmaps, services, portfolios and processes in the Energy, Federal, Defense, Higher Ed and Technology industries. 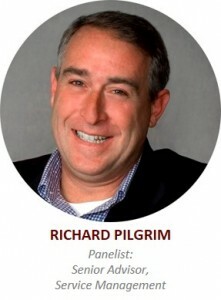 Rich is a certified ITIL v3 expert, Flawless Consultant, and Lean Six Sigma Green Belt. Dave is an IT Service Management professional with 25+ years of experience in the IT industry. 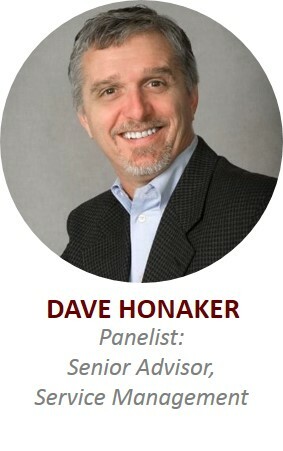 Dave has provided consultative services to both Commercial and Government customers in areas of worldwide compute, network, storage, and database systems implementations, and process development. Dave’s clients have included Fortune 500 companies, DOD and Civilian federal agencies. He is a certified ITIL v3 Expert and TIPA IT Process Assessor.